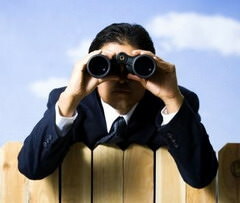 InspectSystem web service is a client-server solution. You should first install the client app on a PC you want to monitor. The app will collect user statistic data and send it to InspectSystem web server. Use your InspectSystem account to customize, view and keep reports. 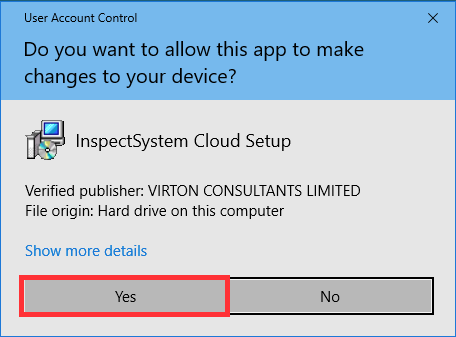 InspectSystem client app – install on a PC you want to monitor. InspectSystem.com web service – provides cloud storage for collected data and used dashboard, accessible via web-browser. 1. Download installation file (setup.exe). Open InspectSystem.com in your browser and sign in to your account. Click on My account, switch to Installation tab and press Download setup.exe. Open downloaded file setup.exe from the folder where it was saved. Important: You must run setup.exe as administrator. To do it click on the file by right mouse button and choose Run as Administrator. If Windows User Account Control (UAC) is enabled on the PC, you will see the below message. Press “Yes” to proceed with installation. 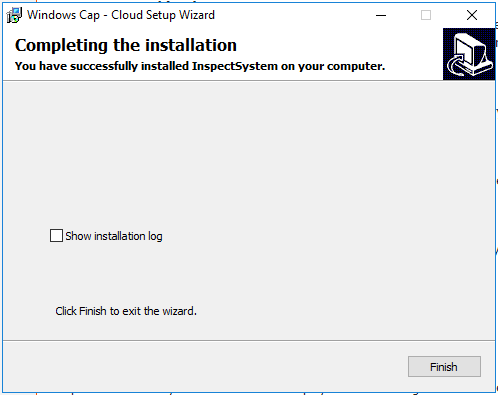 Follow the prompts of the installation wizard. 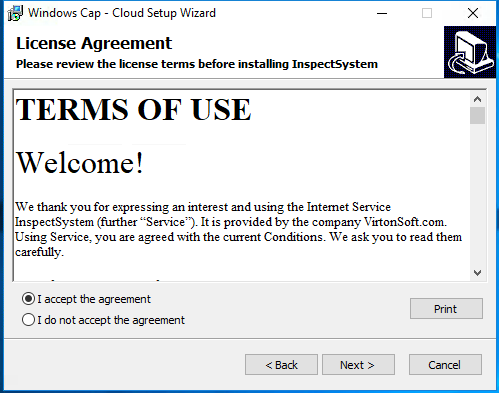 Copy and paste your Access Key to proceed with installation. The Access Key is unique for each account. It can be found under «Installation» tab of your account and is repeated in your registration e-mail. Click Finish to close the wizard. Installation is complete. InspectSystem tray icon will appear in taskbar. Sign in to InspectSystem.com with your e-mail and password. You are now viewing collected monitoring data of the first employee. Install the client app on other PCs to get other employees’ data in the system.